My littlest princess just turned four this month. I asked her how she wanted to spend her birthday and she said by being dressed as a princess, riding a unicorn, on a rainbow! Yes- this is four, and I'm soaking up every last minute of this magical, pink and glittery taffeta speck in time. 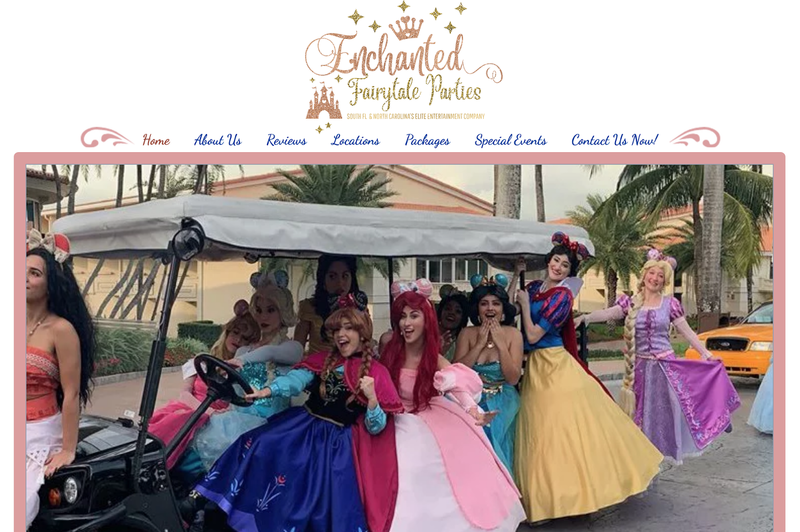 Since booking a unicorn on a rainbow was just out of the realm of possibilities, we figured that we could knock this LAST 4th birthday party out of the park by inviting one of the perfectly princess talents from Enchanted Fairytale Parties in Charlotte (and Miami, FL) to celebrate our littlest big girl. Her favorite princess is Ariel, because she's a feisty red head just like her! 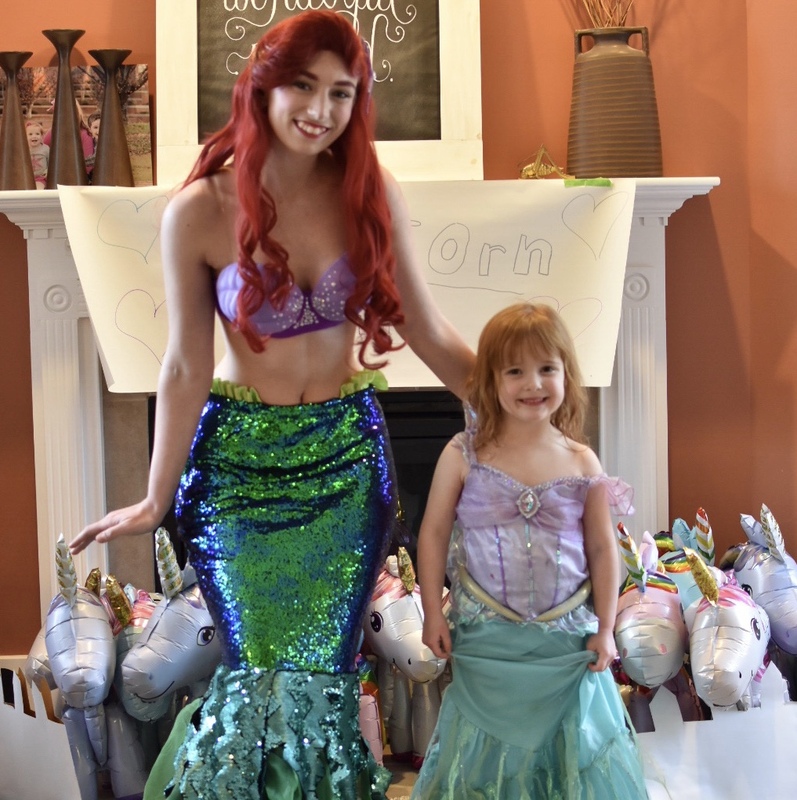 Booking Ariel through Enchanted Fairytale Parties was a breeze! We got to select her outfit - traditional princess dress or fin and shell top. 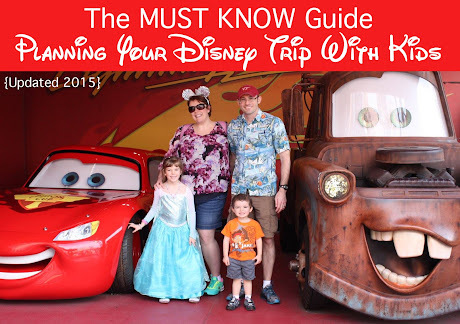 When she arrived the look on all the four year old's faces were PRICELESS! Ariel greeted the birthday girl and her guests and led them in a sing-along of her most famous song. Next she invited all our guests to join her in how mermaids in Atlantica celebrate birthdays, with dancing, games, reading books - and a conga line! 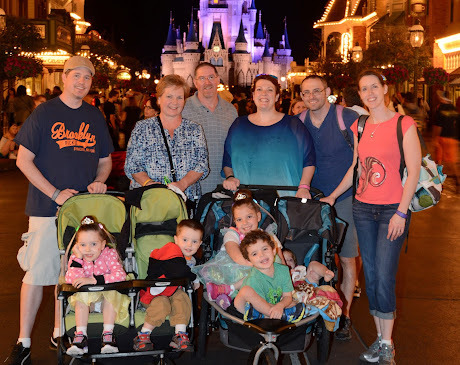 After all the fun, was more fun as we sang Happy Birthday and bid farewell to Ariel as she swam back to sing with her sisters under the sea. 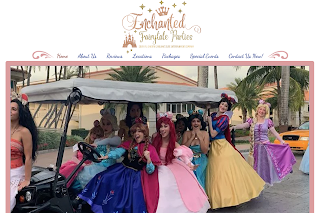 In addition to princesses Enchanted Fairytale Parties also offers characters, unicorns, traditional mermaids and more. 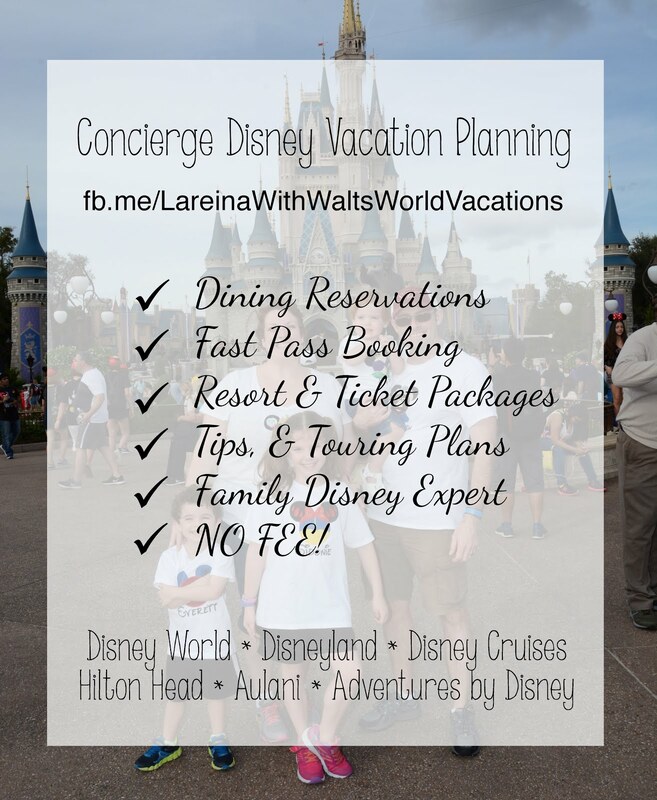 Check out their Instagram here, Facebook here and visit them online and book your party here. Pricing starts at $150 for a party. Raising three toddlers has placed me center-stage to the very real, very BIG feelings tiny humans experience. 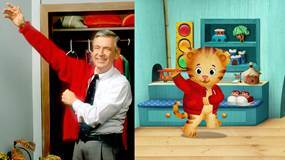 Engaging children in shows and story lines that model different ways to handle these big emotions is why Daniel Tiger's Neighborhood has been a staple in our house. My kids connect with Daniel Tiger and his friends and watch and learn as each episode helps kids to better understand their own feelings and the feelings of their friends and loved ones. 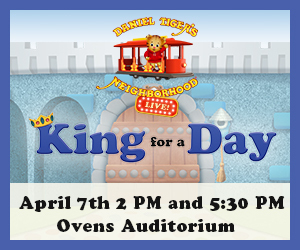 When I told my three-year-old that Daniel Tiger's Neighborhood Live - King for a Day, was coming to Charlotte at Oven's Auditorium on Sunday April 7th - her eyes lit up with excitement! She promptly asked if he would pick her up on his own red trolley or if we would need to buy a ticket for the green one she had seen uptown. The imagination of a three-year-old is endless and inquisitive - this is why she is going to love it when Daniel Tiger and his friends from the Neighborhood of Make Believe come to life before her eyes on stage.